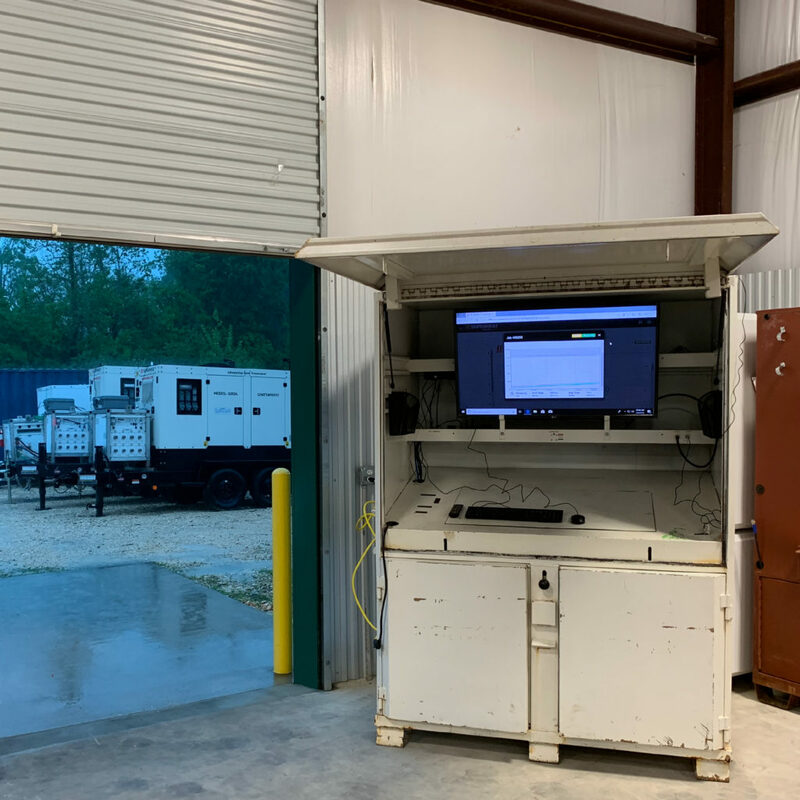 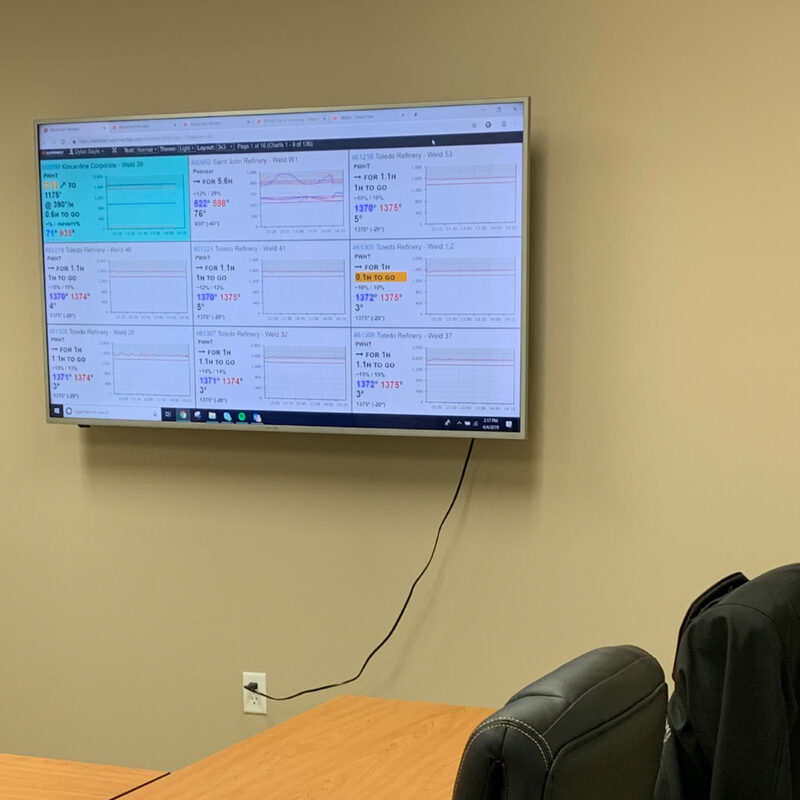 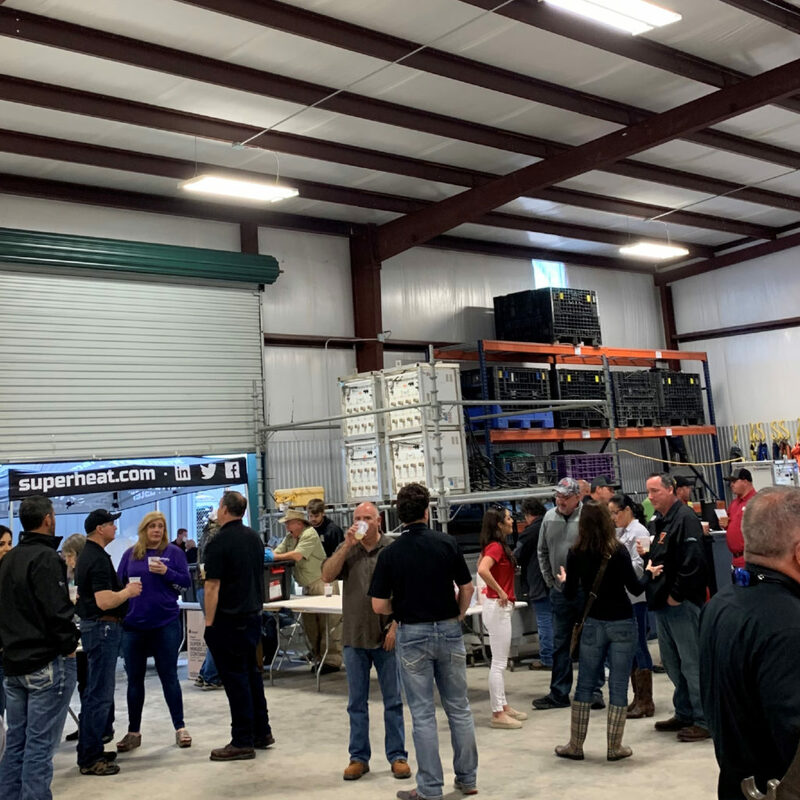 Thank you to everyone who braved the storm to join us at the new Baton Rouge Open House last week on April 4th, 2019! 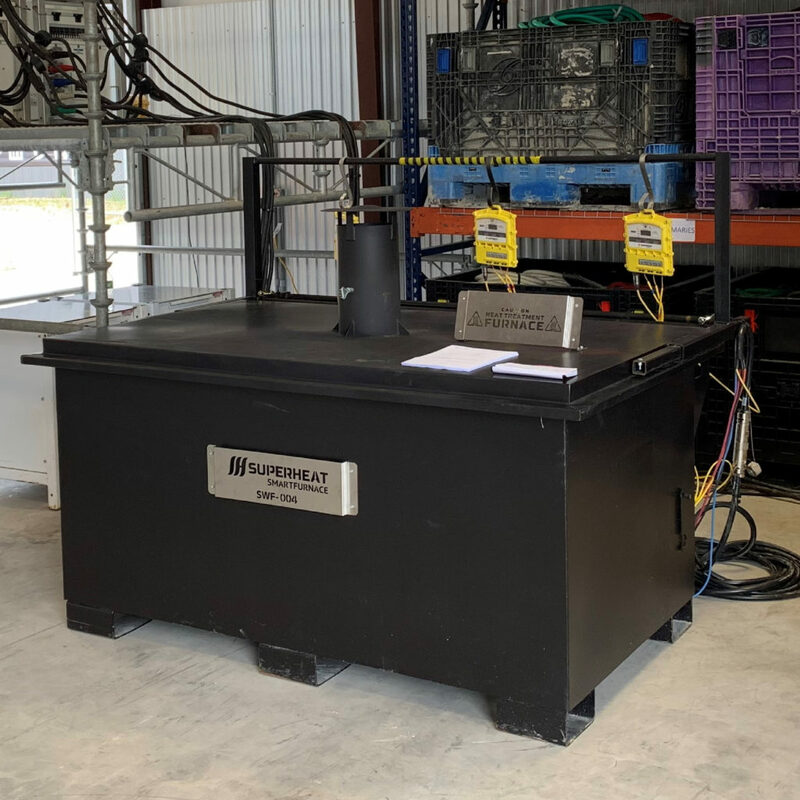 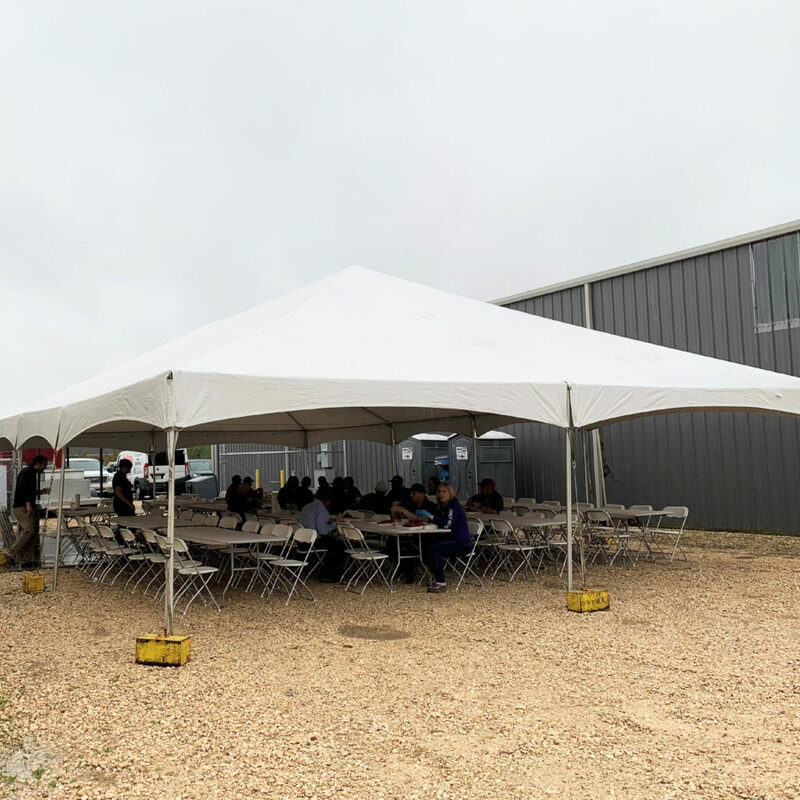 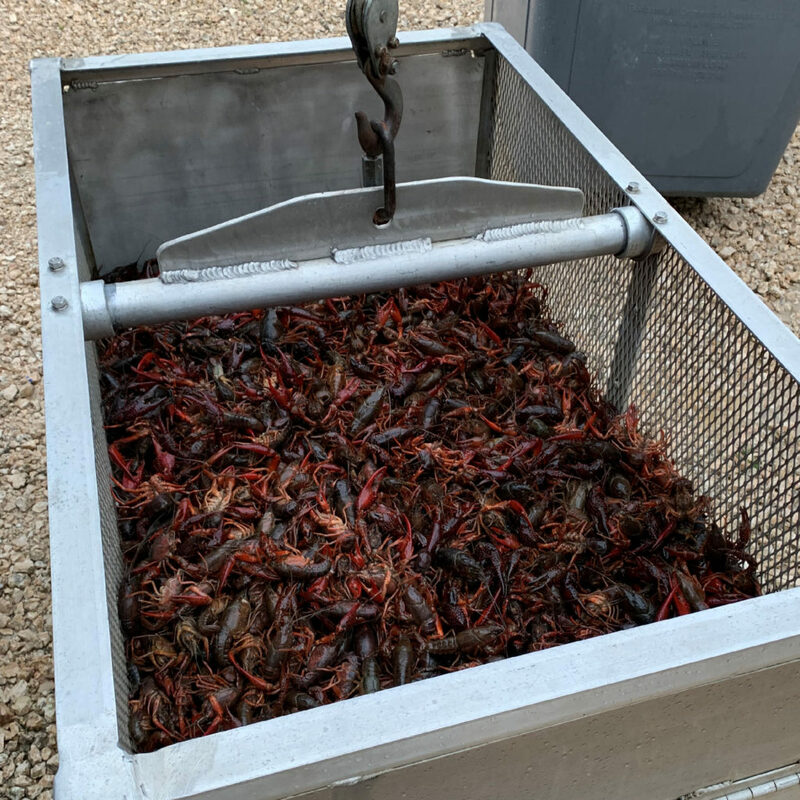 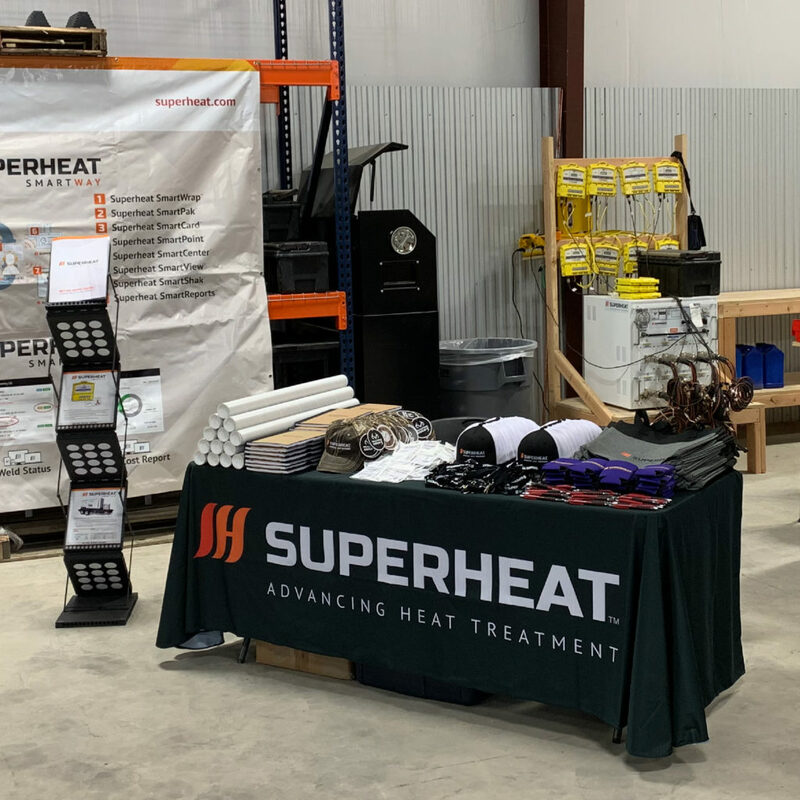 We celebrated the new location’s launch with equipment and service demonstrations, door prizes, boiled crawfish, and music with surrounding Superheat employees, partners and clients. 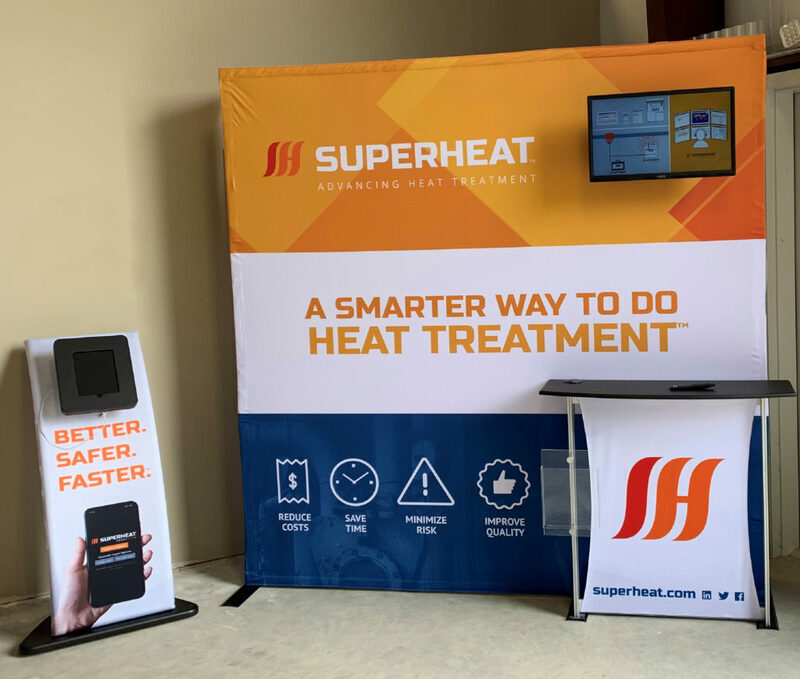 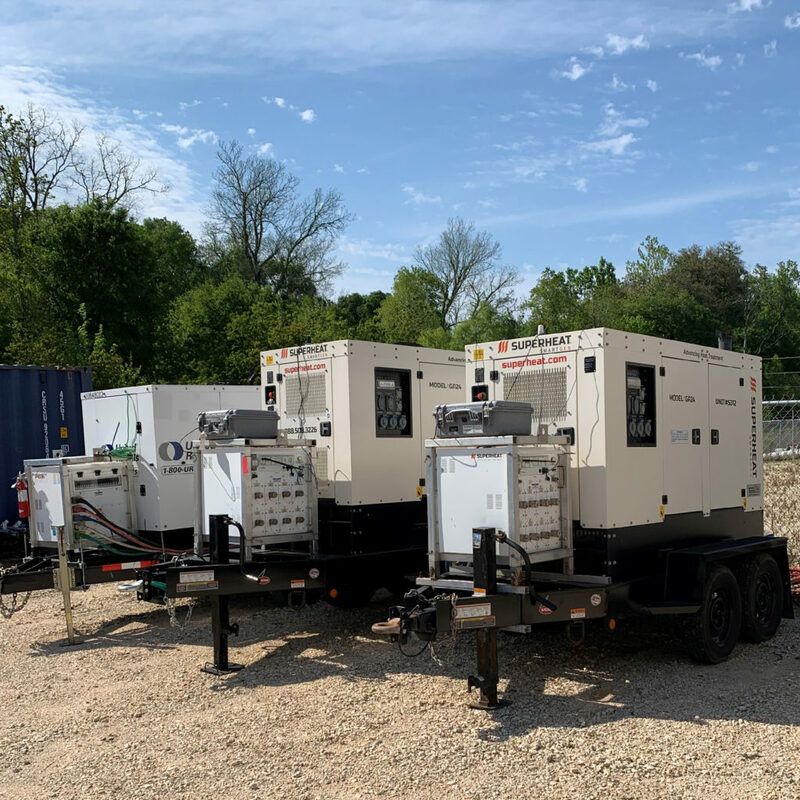 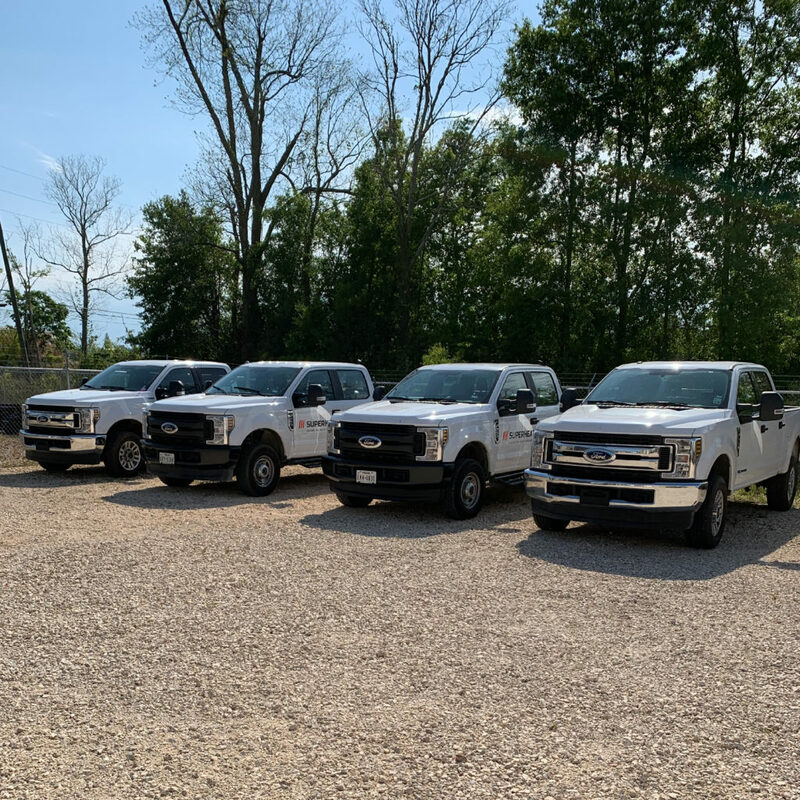 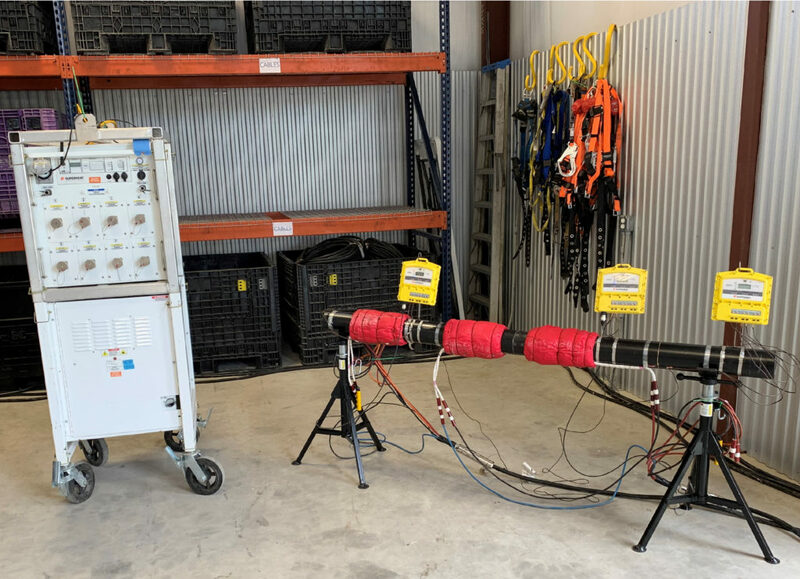 This location will allow Superheat to develop prospective clients in the Baton Rouge area, as well as position us to service our existing clients more efficiently. 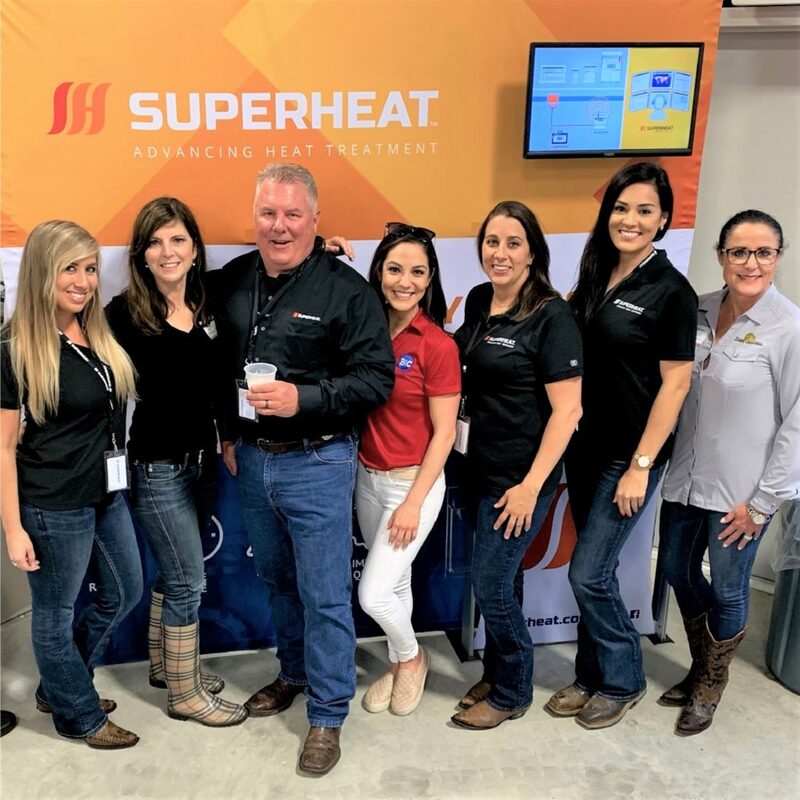 Pictured: Tiffany Mitchell (Superheat), Beth Olinde (WorkBox), Joe Borror (Superheat), Kelli Caswell (BIC Alliance), Angelle Jeansonne (Superheat), Diana Barron (Superheat), Connie Smith (Tiger Industrial).